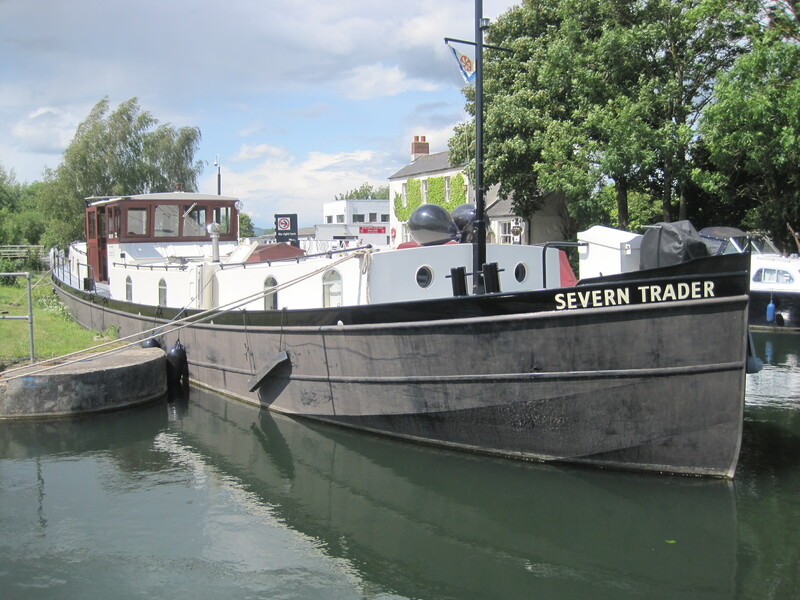 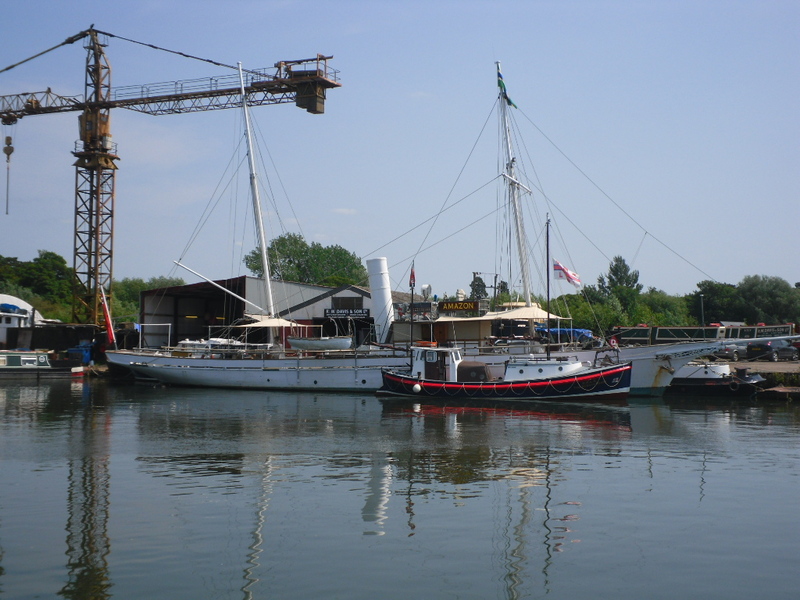 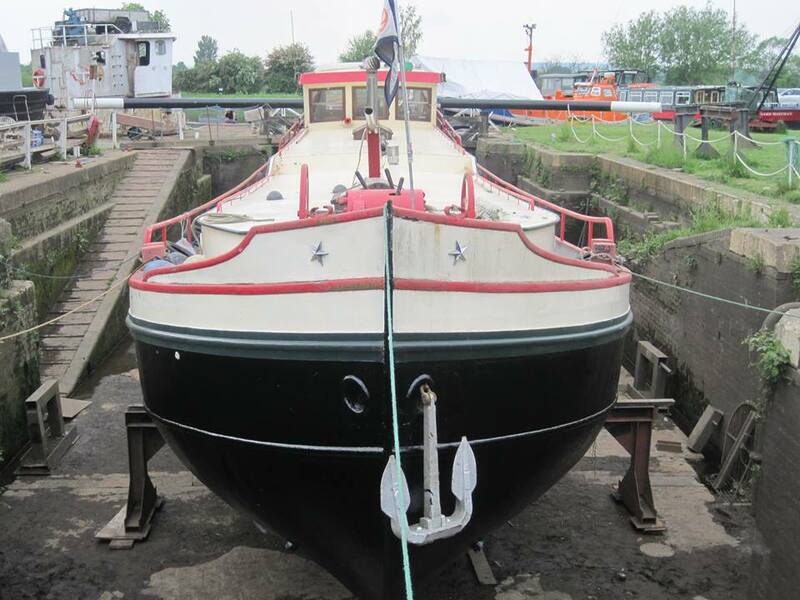 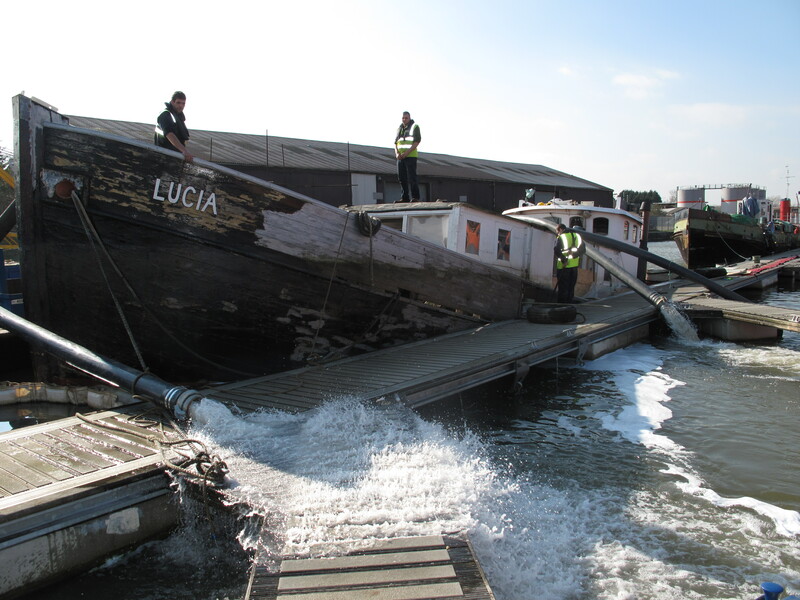 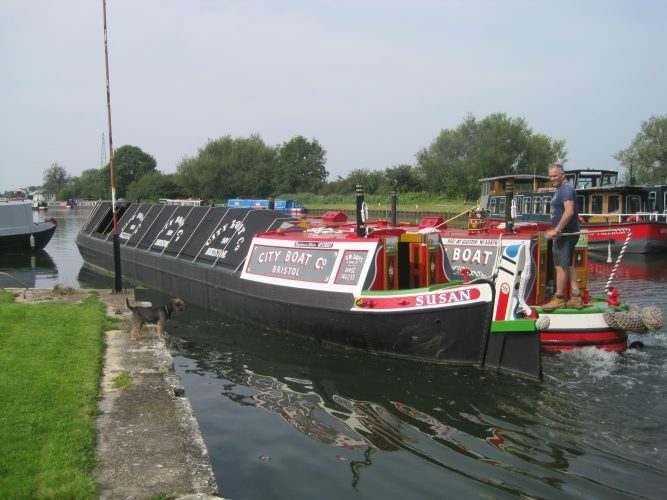 Although capable of handling commercial vessels over 120′ and beam of over 20′ the historic dry dock at Saul is perfect for smaller vessels such as yachts, motor cruises, barges and narrowboats. 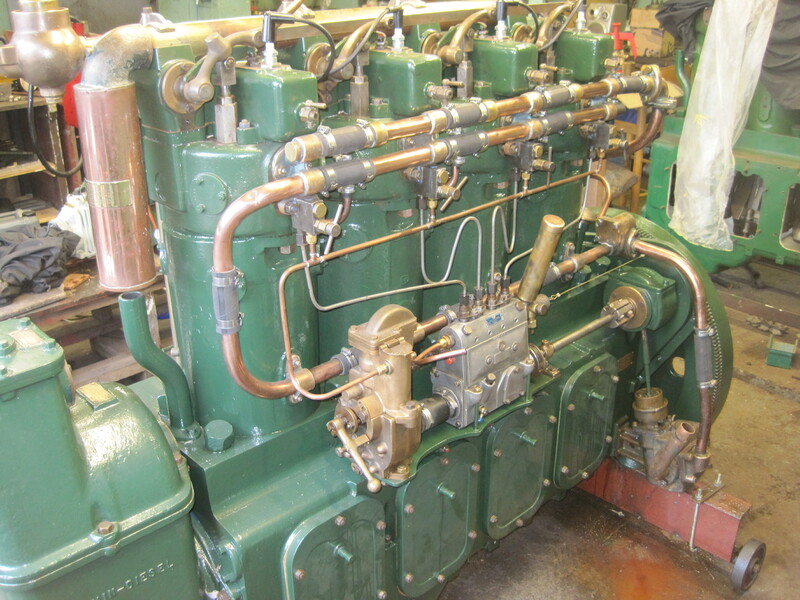 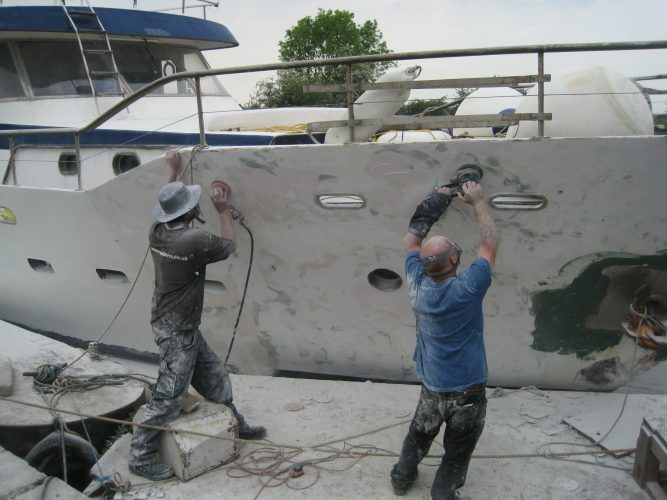 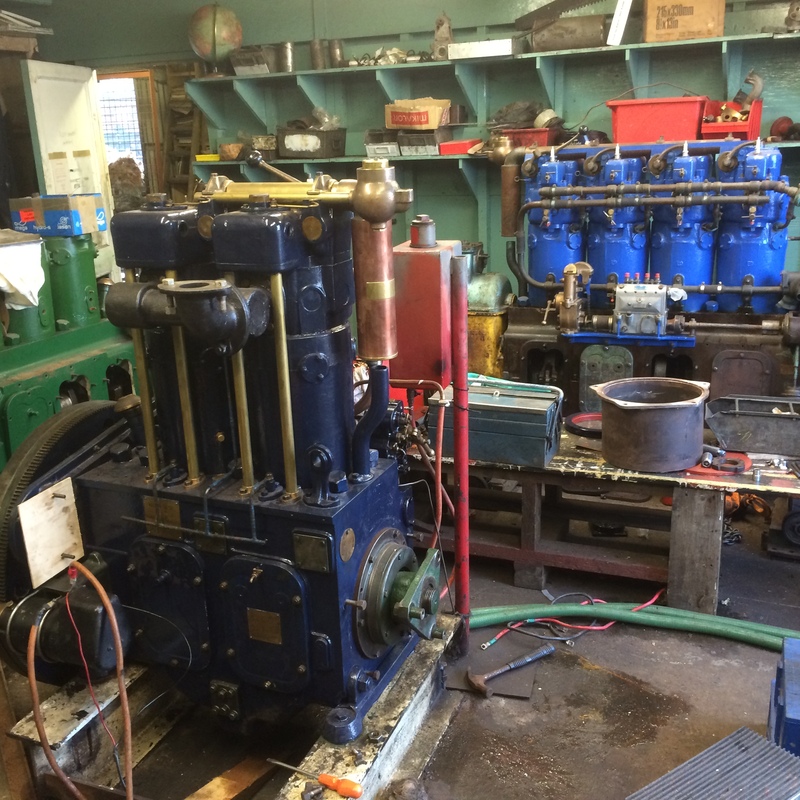 We carry out repairs to all types of vessel. 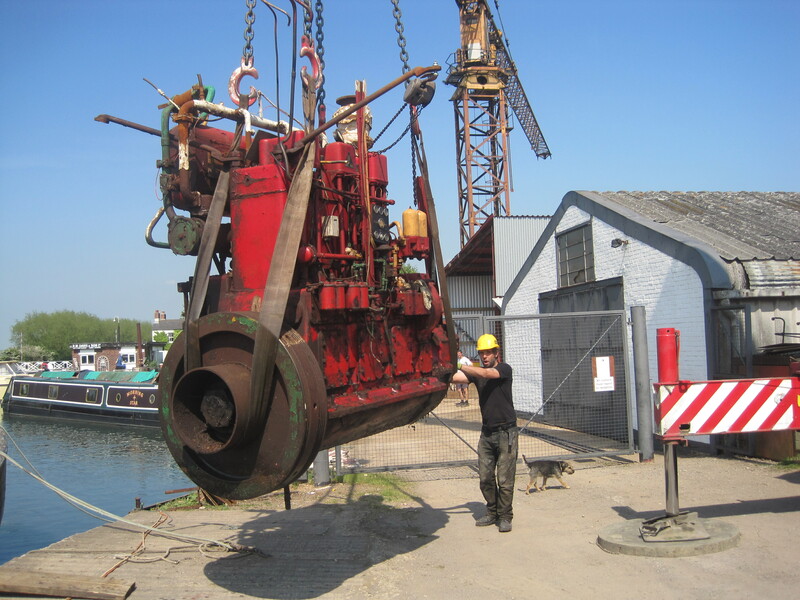 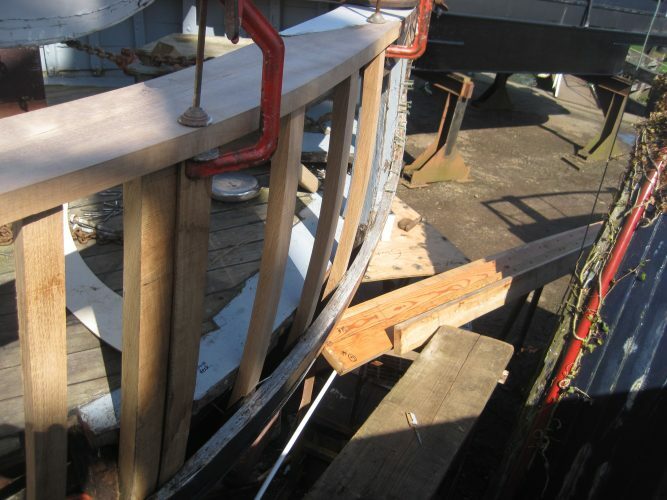 We specialise in the restoration of historic craft and have the traditional skills and facilities required to on major repairs to hulls, decks and machinery. R W Davis & Son Ltd specialise in the construction of coastal and inland steel motor barges of any length and beam. 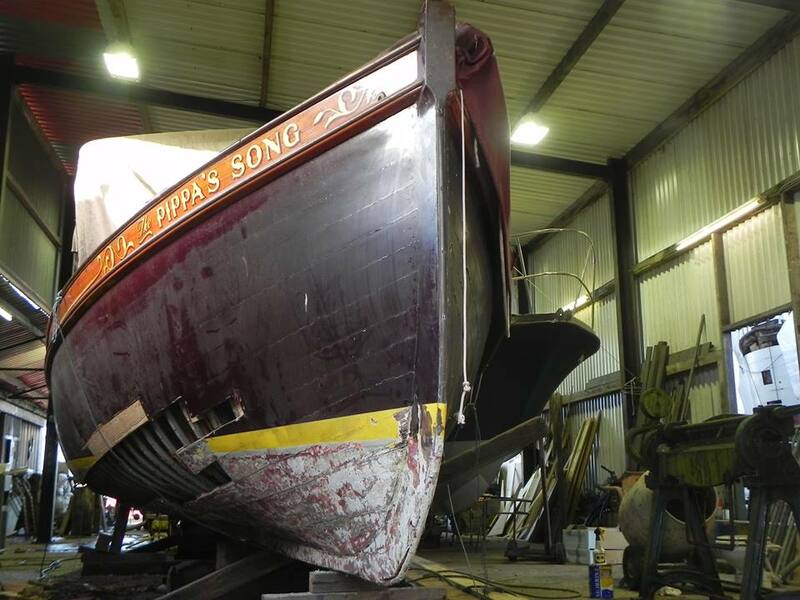 We produce a stock replica Dutch Luxemotor style barge design but we also build various styles of barge for both pleasure and commercial use. 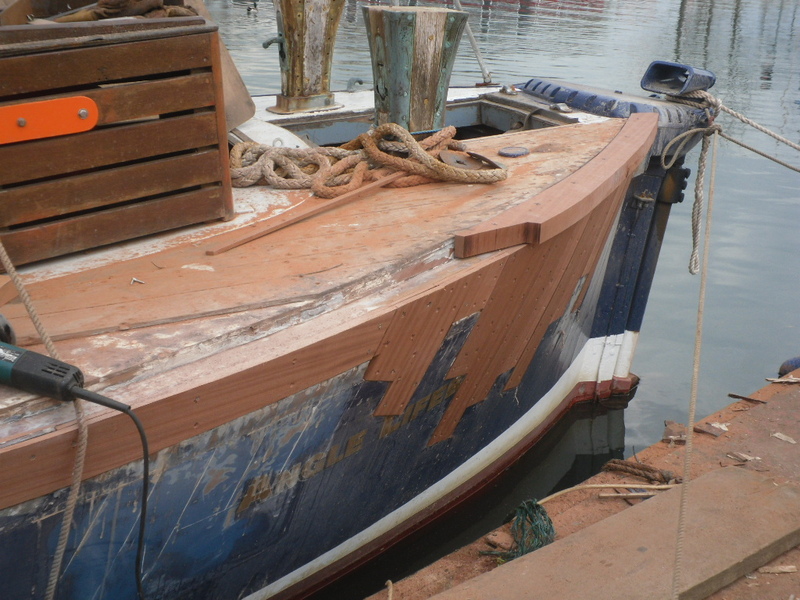 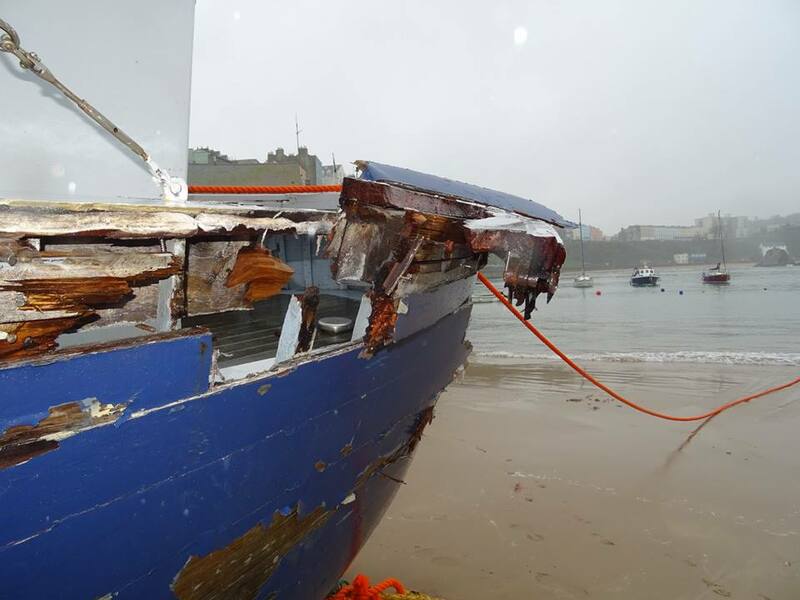 We make repairs to carbel, clinker or double-diagonal constructed boats as well as steel fabrication and plate work. Former RNLB, Dorothy towing the 100ft x 22ft former grain barge "Bushley" to Saul Junction this morning. 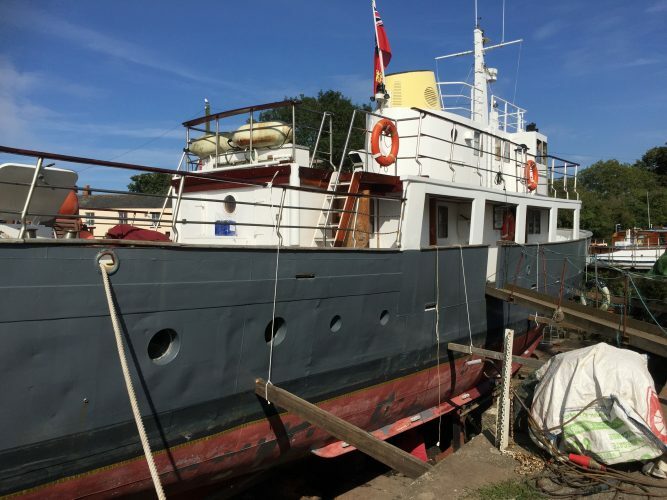 The 120 ton vessel built in 1935 is coming in for major modifications to prepare her for passage to Mid Wales next year.